While January may be the time when most employees quit their jobs, Spring time always brings about the possibility of change and thoughts of "what-if." According to the latest research, most Americans will have 4 jobs by the age of 32, and get this - the average employee spends 5 to 20 hours per week searching for jobs online! DOWNLOAD OUR FREE RESUME REVAMP CHECKLIST! If you're looking for a new career, the first thing you'll need is a brand new resume. Joining us today to talk about career change and ways to stand out in a crowded field is the man, the myth, the legend! 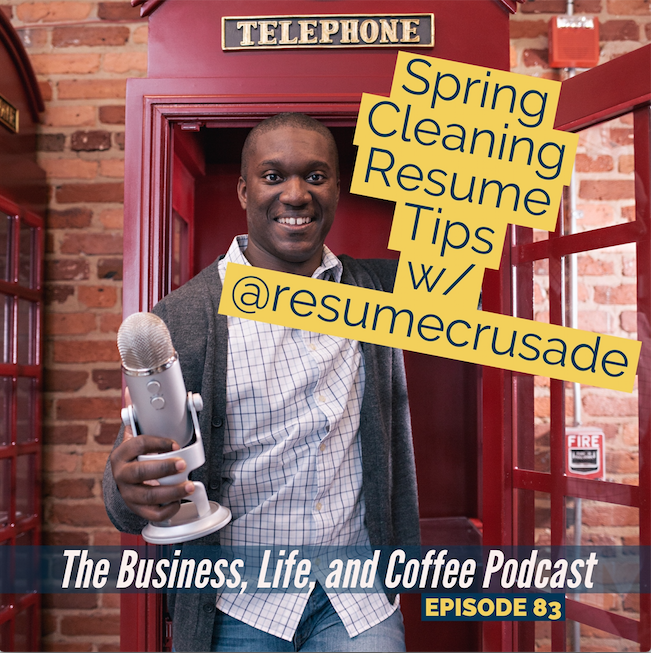 - Chris Fields, Owner of The Resume Crusade. At, The ResumeCrusade , Chris helps job seekers by updating their total resume branding packages. 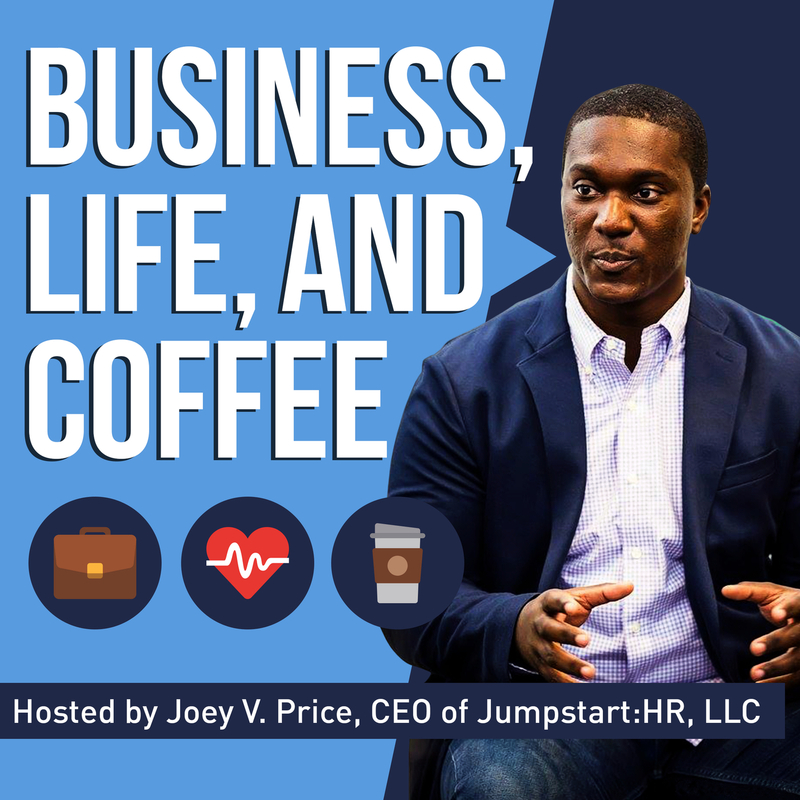 Since 2012, he has helped nearly 600 people with their resume credentials and his resumes have led to client interviews with Amazon, Google, Uber, Visa, PWC, Federal Express, Arby's Corporate, Work Day, REI, University of Houston, University of Illinois, University of Memphis, University of Georgia and many others.